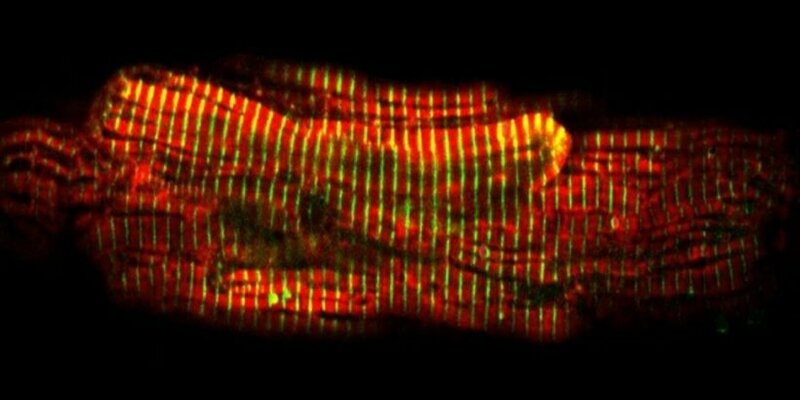 In a paper published in the journal Circulation Research, they used this technique to uncover the effects of genetic errors that contribute to a heart condition that is the leading killer of healthy people between the ages of 20 and 40 in the UK. 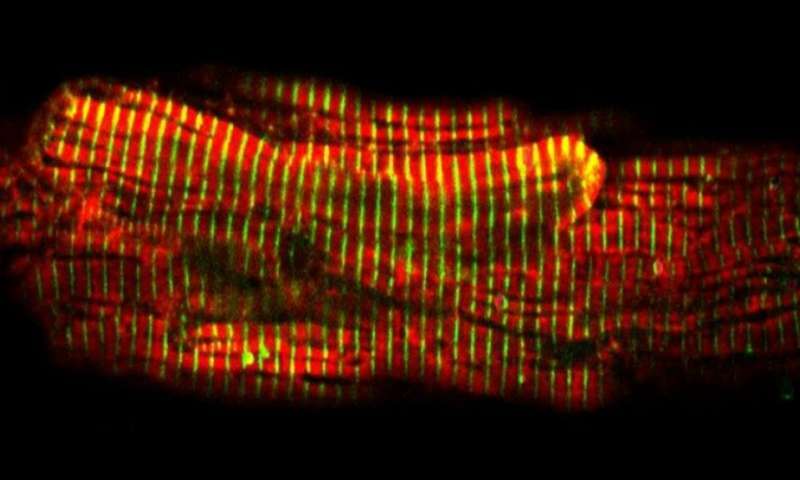 So Dr. Matthew Daniels and his colleagues developed a new method to track calcium in the heart, without altering the overall activity of the heart cell. The team’s colleagues in Alberta, Canada and Osaka, Japan had previously extracted a protein from the Discosoma marine coral, and tuned it to glow red in the presence of calcium. So the researchers genetically modified an adenovirus to insert this protein into heart muscle fibres taken from guinea pigs. Dr. Daniels, who is a consultant treating heart disease patients, as well as a researcher at Oxford University’s Radcliffe Department of Medicine, said: “The difficult part was trying to find some way of sneaking a peek at calcium at work in a very complicated machine that, like the engine of your car, doesn’t have a lot of room under the bonnet. Dr. Daniels said: “Our technique found hypertrophic cardiomyopathy works in a very different way from what we’d thought previously.